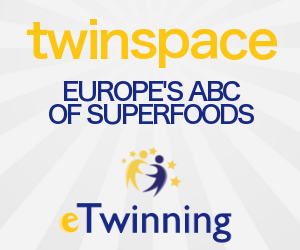 EUROPE'S ABC OF SUPERFOODS: The benefits of the artichoke in a 3D way by the Turkish team! The benefits of the artichoke in a 3D way by the Turkish team! Would you like to watch a 3D video about the health benefits of ARTICHOKE? This is an amazing work by the Turkish team!